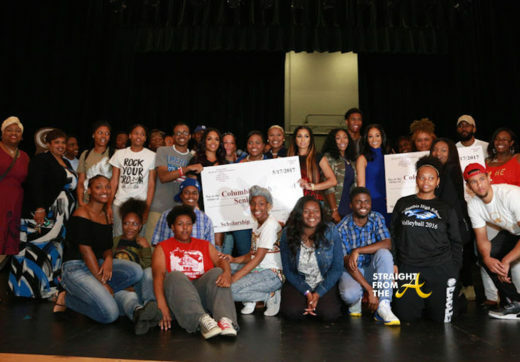 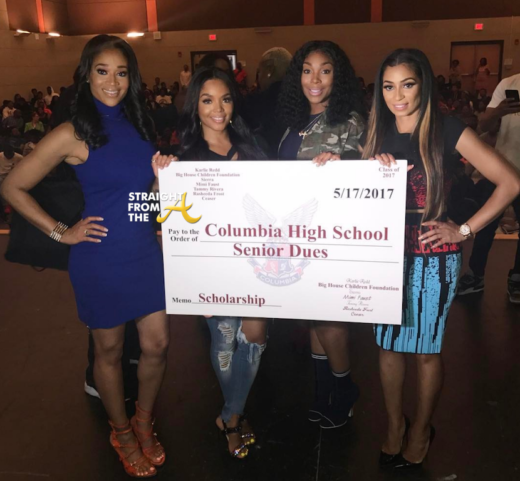 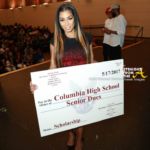 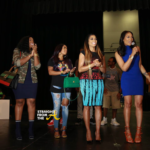 Karlie Redd, Rasheeda, Mimi Faust, and Sierra Gates surprised students at Columbia High School in Decatur with 10 scholarships for graduating seniors. 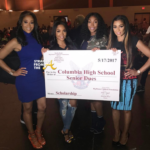 While it was reportedly all Karlie’s idea donate the money to less fortunate seniors, Rasheeda, Sierra and Mimi all dived right in to support the cause and each student was awarded $295 to pay for their caps, gowns and student dues. 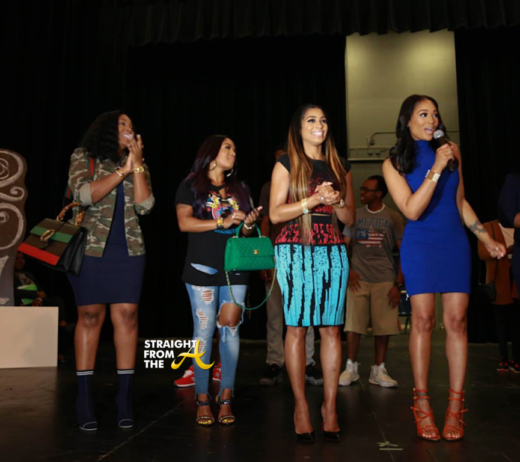 Major salute to Karlie, Rasheeda, Mimi & Sierra for their good deeds! 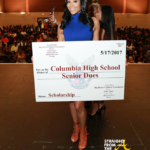 I’m sure these students will cherish this moment for a lifetime! 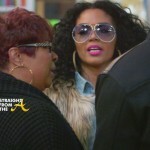 What are your thoughts about the LHHATL ladies’ good deeds?